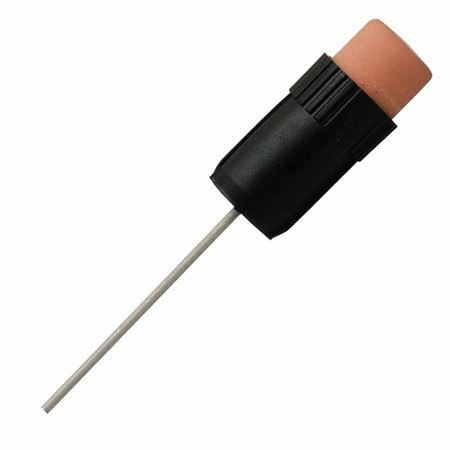 Order your Pelikan 9448 0.7mm Pencil Eraser - 5 Pack today from FahrneysPens.com. Fine Pens, Refills & Luxurious Gifts – great prices & fast shipping. Pelikan 0.7mm Pencil Erasers are designed for the Pelikan 200, 250 or 400 style mechanical pencils. Receive 5 erasers per box. Save money today by stocking up on eraser refills!